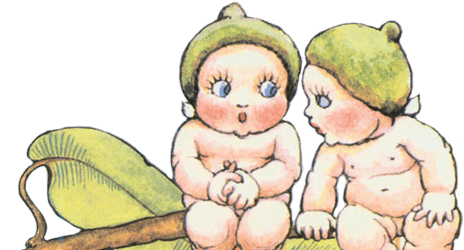 The Carrick Hill Garden Team, led by Head Gardener Neil Waters, has developed a new section in the Children’s Storybook Trail using themes, imagery and native plants depicted by May Gibbs in her highly successful 20th century children’s books. 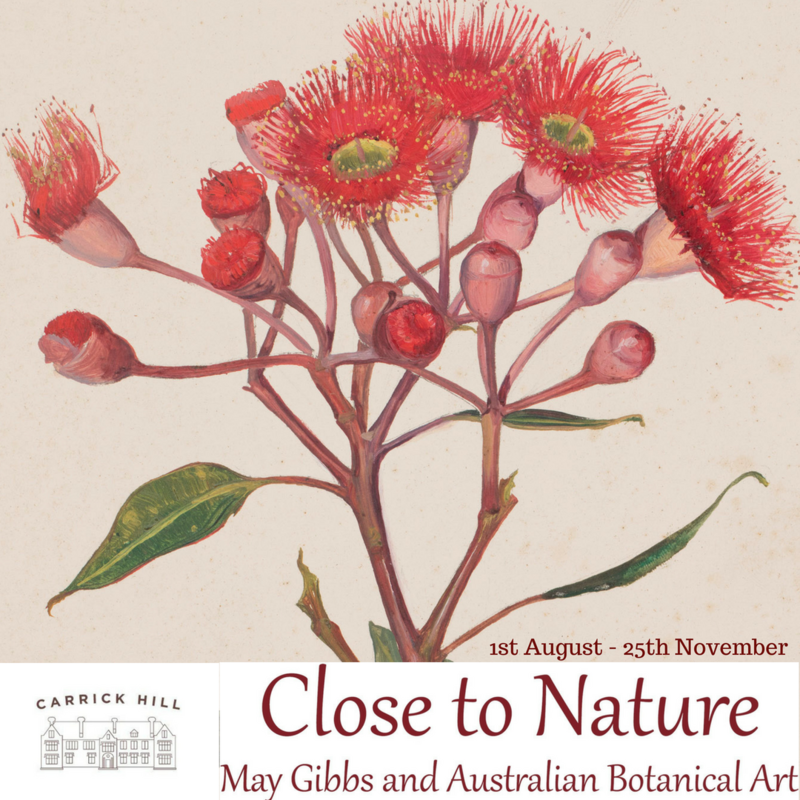 In response to this garden addition, Carrick Hill is presenting an exhibition of original and rarely seen artwork by May Gibbs. Setting her work alongside a selection of twentieth century and contemporary artists, this exhibition will present the work of May Gibbs as an author, illustrator, artist and environmental campaigner who has inspired generations of artists and scientists. Carrick Hill Curator, Anna Jug, has brought the collection to life and is excited to see people rediscover their childhood memories at Carrick Hill this August. For more details visit the Carrick Hill website.